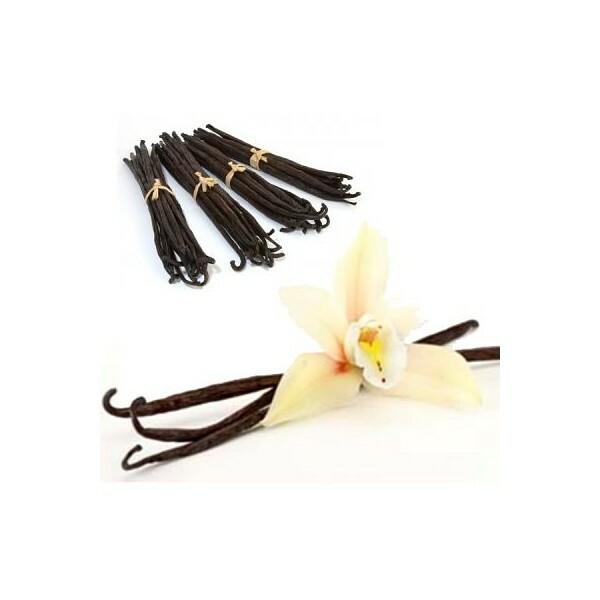 This choice is the perfect take on the original, and mixing it up in a flavour will remind you of everything vanilla and the pure sweetness and alluring aroma of vanilla and all the richness it brings down the hatch in a true experience nothing short of true bliss. 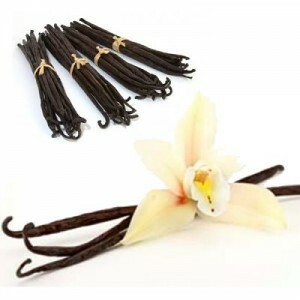 Vanilla is one of the more common and traditional tastes but definitely the most popular. Comment : The best e-liquid so far. Thanks!